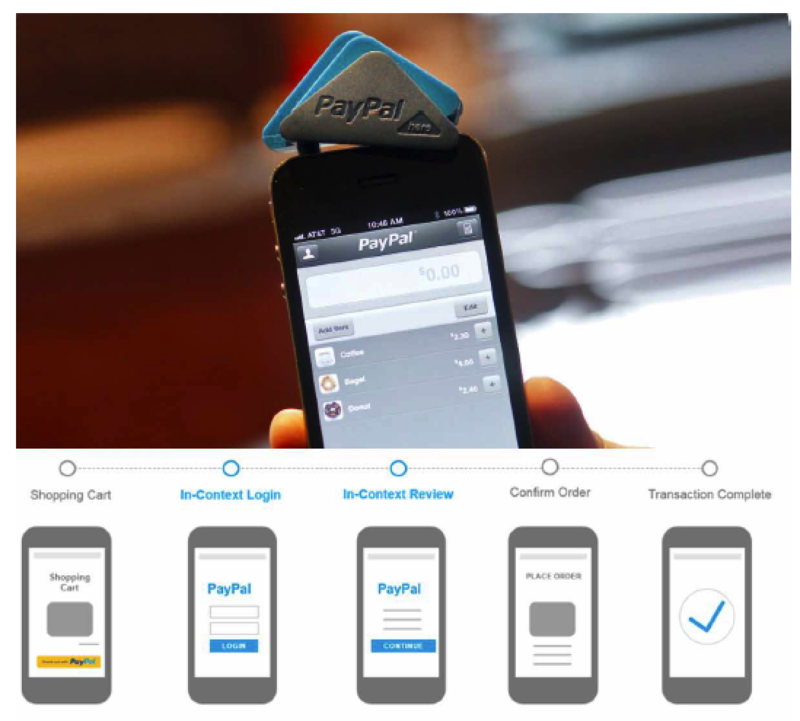 Paypal is at the forefront of the digital payments revolution. In 2015, 28% of the 4.9 billion payments Paypal processed were made on a mobile device. PayPal gives people better ways to connect to their money and to each other, helping them safely access and move their money and oﬀering a choice of how they would like to pay or be paid. We were tasked with hosting an ideation session to create new ideas for open and secure payments ecosystem that people and businesses choose to securely transact with each other online, in stores and on mobile devices. We collaborated with multiple experts at Paypal and external influencer and trend spotter experts.